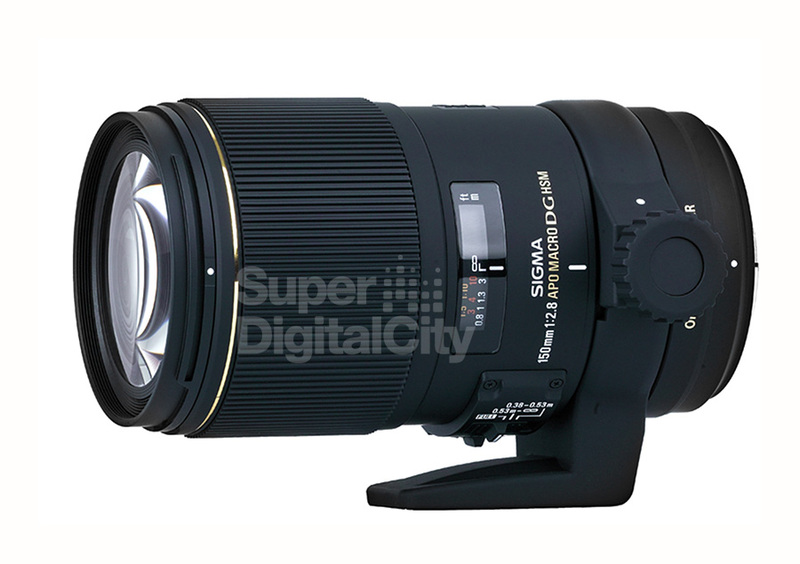 Before we delve into the specifics of particular digital camera lenses, the first lesson to master is the difference between prime and zoom lenses. 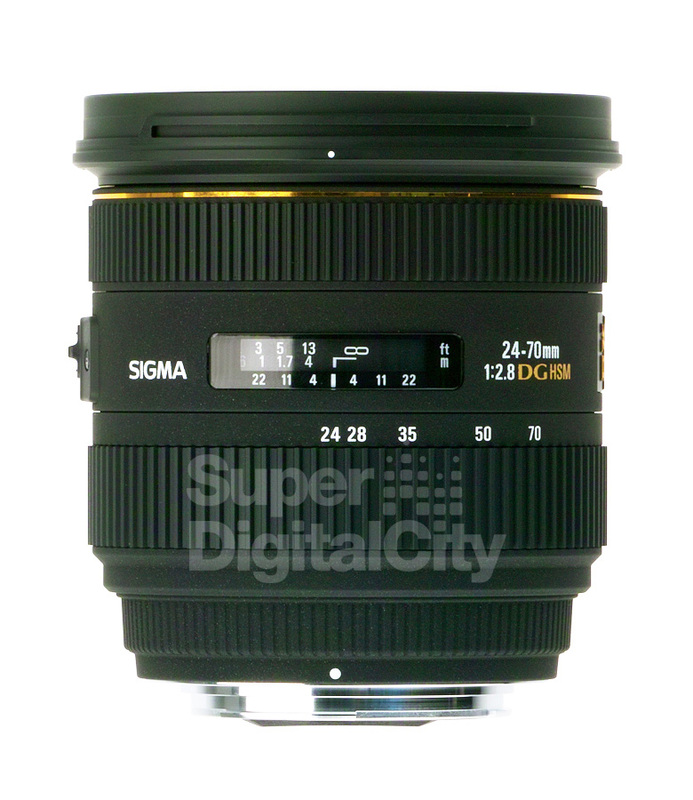 Prime lenses are those have a single focal length, as opposed to zoom lenses which can have a range of focal lengths. As a refresher, focal length is the distance in mm from the center of the lens to the focal point. For the most part, prime lenses offer better quality because it is difficult to retain a sharp picture when moving through a full zoom range. But keep in mind that zoom lenses will be necessary for certain shots and better brands equal better images when zooming. Prime lenses are sought after by professionals because they give the best possible results. Image quality is the main advantage and it is determined by four factors: sharpness, distortion, vignetting, and chromatic aberration. Prime lenses rank the best in all four criteria. However, the obvious disadvantage is a fixed focal length. There is no zoom so you must physically move farther or closer away from your subject, which you know isn't always possible in photography. Honestly, each one is great to own and will be needed in certain scenarios. When quality matter most, stick with prime, but when the elements do not allow you to be so close, opt for the zoom instead.